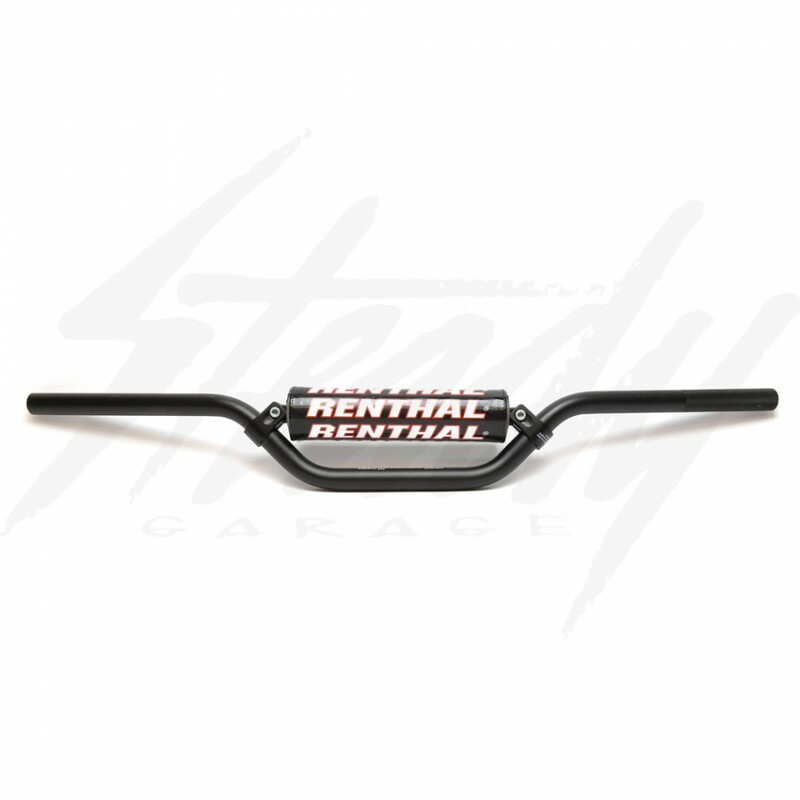 Renthal Mini Handle Bars that are perfect for those who are looking for a lower handle bar for their Honda Grom 125, Yamaha Zuma 125, Yamaha C3, and much more!. 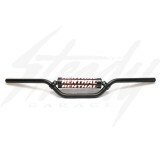 Will fit directly onto handle bars clamps that are 7/8" diameter. 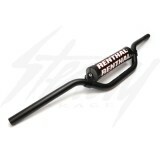 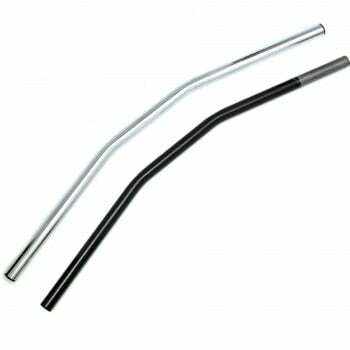 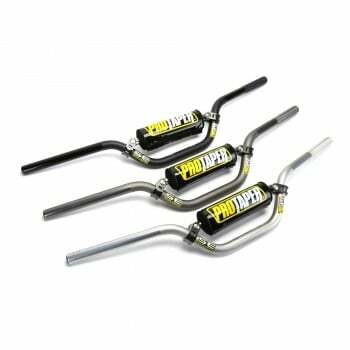 Renthal Mini 7/8" handle bars are direct replacement for any bikes that uses a 7/8" handle bar. 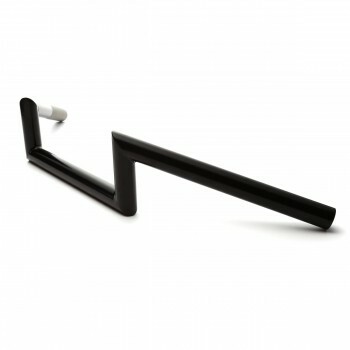 Easy to install, simply remove the stock handle bars and put these in place! Clamp Area Bar Diameter: 7/8"
On some OEM hand controls, there are pilot pins that will keep the controls from rotating. 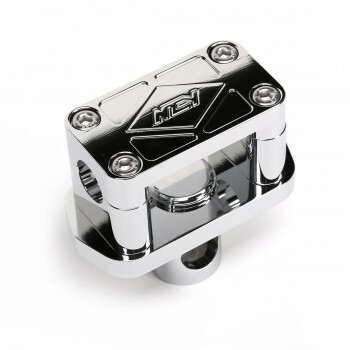 You will need to drill the 3/16" holes or grind off the pilot pins on the controls. 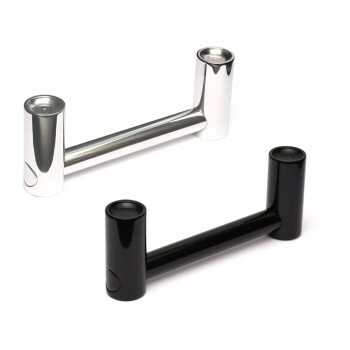 If you decide to keep the pilot pins on the controls, then position the handle bar exactly where you would like it, then place the controler in place and mark where the pins are. 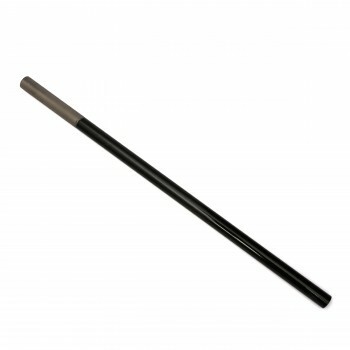 Double check to make sure it's where you want it, if not you'll have to redrill the holes.